New "Battle vs. Chess"-Trailer online! New ingame-trailer to "Battle vs. 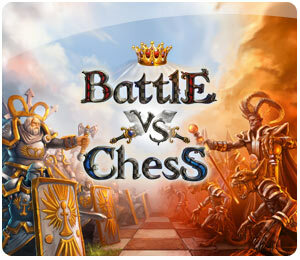 Chess" available!